Do your students need extra practice with beginning blends? 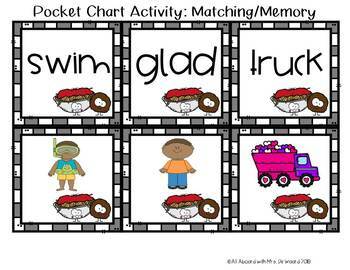 This pack includes a variety of engaging activities to reinforce r, l, and s blends. 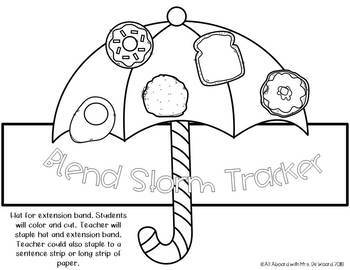 Students will receive a letter from the citizens of Blendtopia, create hats to become blend storm trackers, record words around the room, brainstorm more words with beginning blends, and create a craft with beginning blends meatballs! Welcome to Blendtopia! It is a special place that has delicious weather! 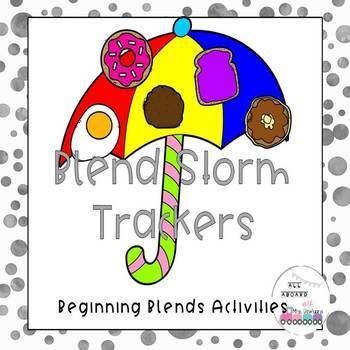 The citizens have had a terrible storm and need help from the blend storm trackers! Will your students be up for the challenge? This pack is one of my students’ favorite lessons of the year! login). Beside each purchase you'll see a Provide Feedback button. 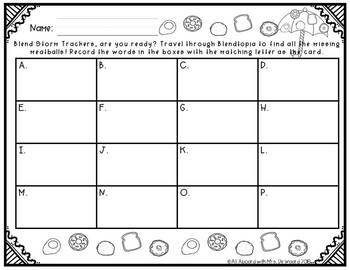 Follow me on Facebook and Instagram at All Aboard with Mrs De Waard for more classroom ideas!